20+ Cable Systems. 100+ providers. 300+ Tbps of Capacity. Capacity detail, ownership for 100+ providers and 20+ systems. Cloud-based; access wherever you have good connectivity. 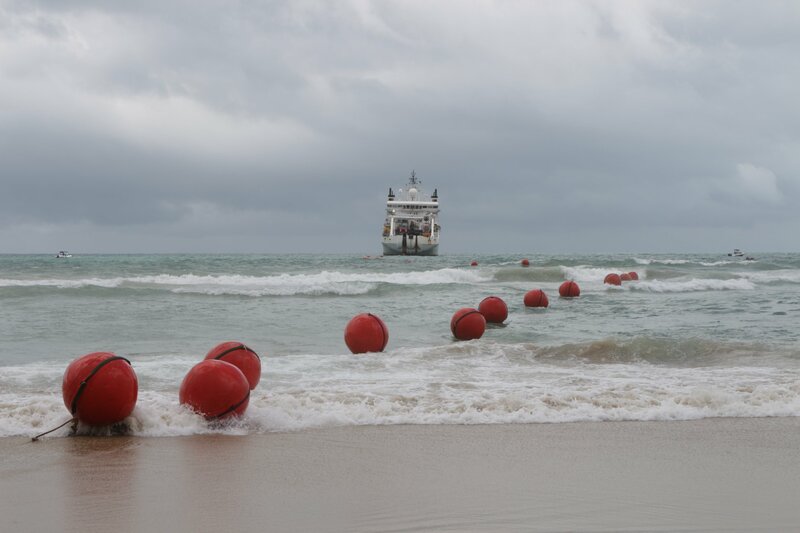 What is the total design submarine cable capacity available to African markets? What is the total equipped/lit capacity? What are the projections? How does the available capacity break down by key cable routes (to Europe, Asia, Americas, etc.)? What is the equipped capacity available to a given market? What is the bandwidth purchased/used ? What is the price of an international STM-1 to Europe? What are the projections? How does a country’s international bandwidth relate to the broadband base? 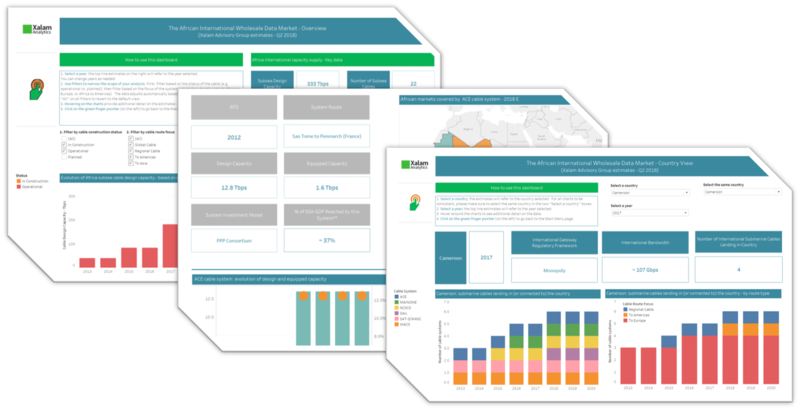 Assess cable systems and wholesale providers; Who are the largest owners of African Internet capacity? Cable design and equipped capacity (2013-2020F), RFS, route focus, % of African GDP reached, key African PoPs, main owners of capacity, etc.